Flexible auction processes that work the way you do. Automated processes and reports that significantly reduce your workload. Major benefits to your users and donors – they will donate and sell more, thus increasing your profits. Free 3-month trial, and low costs after that. They can post the items that they want to sell or donate in advance of the auction. They can quickly print labels for the items that they are selling. They can preview items posted by other donors or members. They can affiliate themselves with multiple groups. 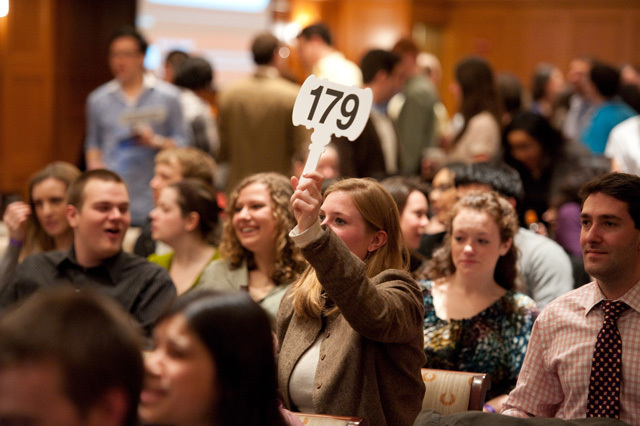 If they are selling items in a club auction, they can generate both live and after-the-fact reports about what they have sold and what it went for. In some club auctions, they can generate reports about what they have purchased.